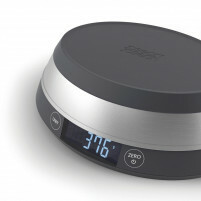 In our ONLINE SHOP you will find the most amazing range of electronic scales produced and manufactured by the famous Italian company Casa Bugatti and BergHoff who are a German company. 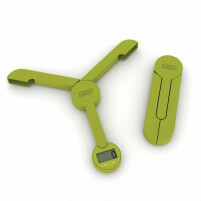 Choose from our range of innovative and stylish scales such as the Casa Bugatti Uma Electronic Scale which comes in a fabulous range of colours such as stylish chrome, elegant black, pistachio green, cardinal red, funky fuschia, café au lait, sunny yellow and outrageous orange. 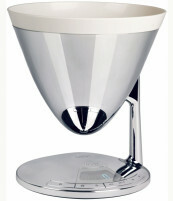 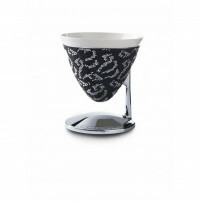 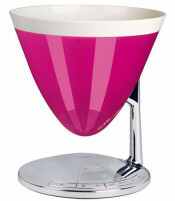 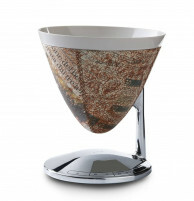 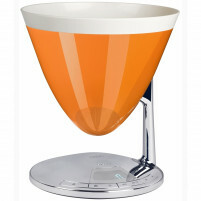 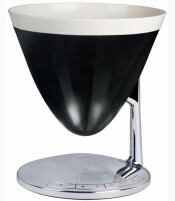 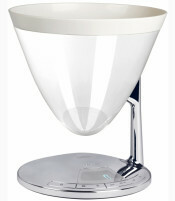 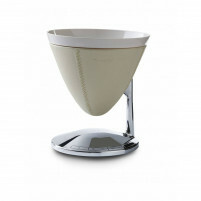 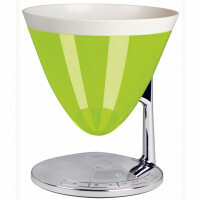 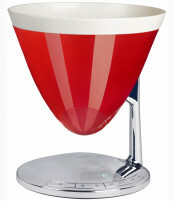 Then there is the Shell Compact scale which can only be described as ergonomic and gorgeously stylish. 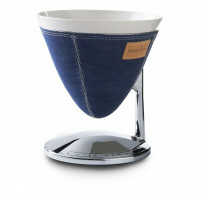 You will also find in our ONLINE SHOP the BergHoff Electronic NEO scale and if you prefer your scale with a bowl there is the BergHoff Electronic Scale with Bowl. 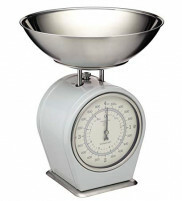 Buy now in our ONLINE SHOP and own, at a very reasonable price, one of these up-market scales. 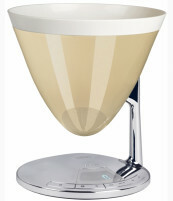 Bugatti Electronic Scale "Diamond shine"